We know Facebook is a tricky platform. But guess what? Pretty much everyone is there, so your business should be there too. 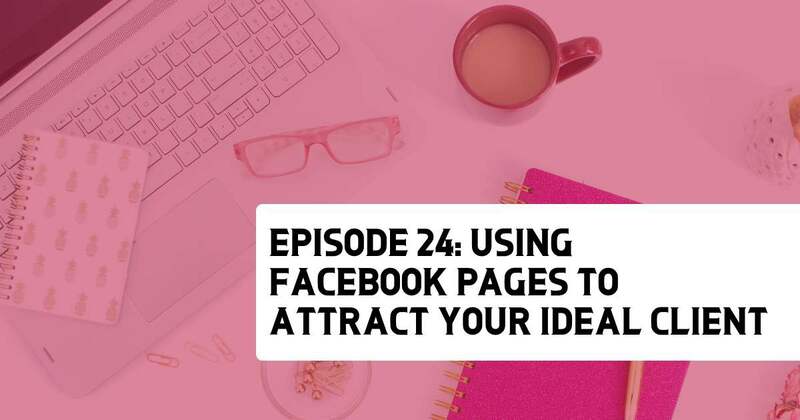 In this episode we welcome Facebook guru Rachel Miller who has cracked the code of Facebook Page success. She’s sharing a few of her secrets here today, including a few free resources you can use to jump start your Facebook Page back to life. 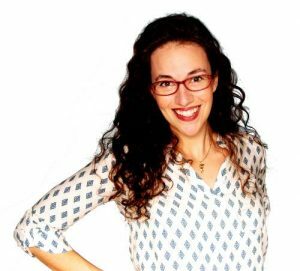 Serial online entrepreneur and mom of six kids, Rachel Miller began as a blogger and went on to build audiences ranging in the millions. Not only has she created dozens of virals – she has helped over 30 businesses reach more than 10,000,000 people in a single Facebook post, and has helped over 20,000 page owners grow their audiences in her group, Facebook Page Strategies. Rachel is a published author of multiple books including a best seller that sold more than 100,000 copies, and has had her virals featured on Good Morning America and other national magazines and syndicated shows. She will show you how virals are your businesses‘ awesomesauce! Having a Facebook presence for your business is important because everyone is on Facebook. People come to Facebook because they are bored or want to kill time – we have an opportunity to entertain them. 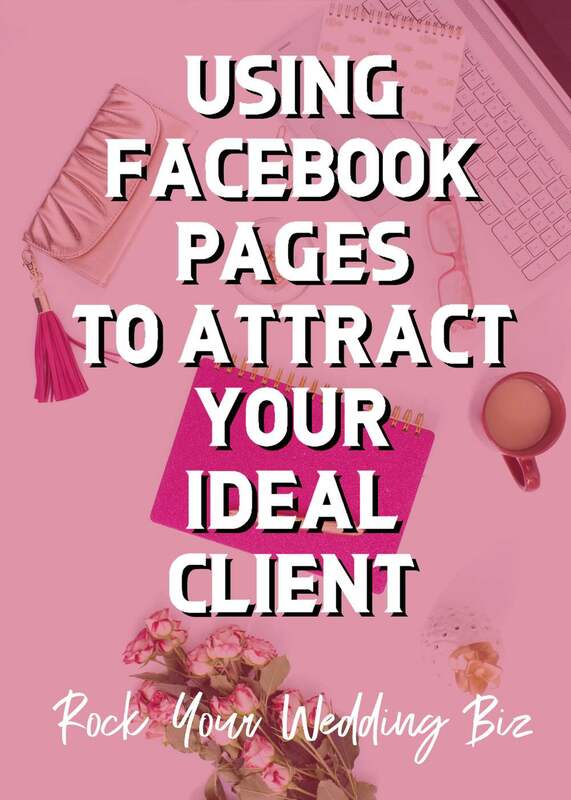 Think of your Facebook Page as a community for your ideal client. Make your Page all about your client, and not about you.